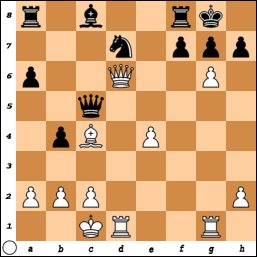 The diagram position occurred after black’s twentieth move in the game Schöneberg -Tukmakov (Zinnowitz DSV 4th 1967). Maybe you recognize the structure. At least there are some remnants of the Keres attack in the Sicilian Scheveningen. How strong were the old masters? It is difficult to say how strong these players were. You can’t compare them with modern grandmasters. The modern grandmaster stands on the shoulders of these giants of the past. In the old times a lot of stuff needed to be invented. 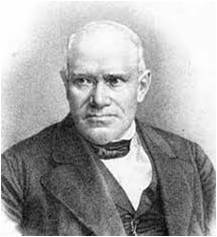 Steinitz himself was one of the first grandmasters who formulated basic chess principles. Go for the attack and try to beat you opponent with great combinations. If you are vaguely aware of the chess history you might wonder: ‘Baden Baden’ where did I hear this name before? Well the Grenke Chess Classic is not the first chess tournament held in this spa town. In fact the first super tournament in the history of chess was held in this picturesque town. The 1870 chess tournament was stronger than previous tournaments in London (1851 and 1862) and Paris (1867). 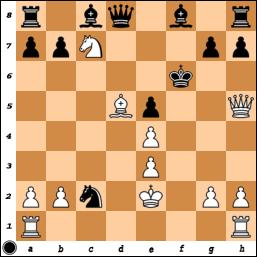 What is the best move for black?